New Jersey has implemented a new auto insurance program that offers $1 dollar a day car insurance for qualified residents. It is called the SAIP initiative. This stands for the Special Automobile Insurance Policy. It is available for New Jersey motorists who, because of their limited income, often go without buying auto insurance. Many people mistakenly believed most NJ residents could qualify. This NJSAIP program is for special needs drivers, who are Medicaid eligible. You can apply at a local NJ office. Not all Medicaid recipients will qualify for the program. An insurance provider will be able to tell if you qualify, just by looking at your Medicaid I.D. number on the card. You need to bring in your drivers license, your car’s registration information, and your Medicaid I.D card. If there are more than one person who will be driving a vehicle and both meet the requirements, then both applicants can apply with the same automobile information. The SAIP program is underwritten by the National Continental Insurance Company. To apply for NJ $1 dollar a day coverage, an applicant needs to provide documented proof of Medicaid enrollment. Each concurring time the policy renews, the driver will need to verify their enrollment in Medicaid again. If during the duration of the policy, a person becomes non-eligible for Medicaid, the low priced insurance will remain up and to the policy expiration. However, certain constraints will be imposed and the benefits will be limited. There are some restrictions in place for this type of coverage. Motorists who have had their license suspended or revoked are not eligible for the program. This includes those who have past DUI offenses. If your license is currently suspended and you think you could qualify, see a judge and take the appropriate steps to get your license reinstated. This policy for qualified New Jersey drivers costs $365 annually. If a full payment is made up front, there is a small discount of $5. The cost then is $360 and the cost actually goes below $1 per day. An installment payment option is available, with two equal payments of $182.50. SAIP coverage is not only cheap but has excellent high limit coverage. It provides emergency care after an accident, including brain and spinal trauma, up to $250,000. There is also a death benefit given for $10,000. It does not cover damage to your vehicle, nor damage you cause to another person or their property. You would need to add additional collision or comprehensive coverage for this. If you do not qualify for New Jersey $1 dollar a day car insurance, you can still get very cheap coverage online. There are direct auto insurance companies like goodto2go insurance that have rates as low as $39 per month, with excellent liability coverage. Apply now for your free, no-obligation quote. Compare multiple online rates in about 4 minutes and see the savings for yourself. Get and Compare to get $1 Dollar a Day Car Insurance Quotes Online. We have been helping consumers save money on car and home insurance for decades. Our customers save on average $550 and often get better coverage. See the Good To Go Insurance advantage for yourself today. Get a free online quote now and see how easy it is to save. 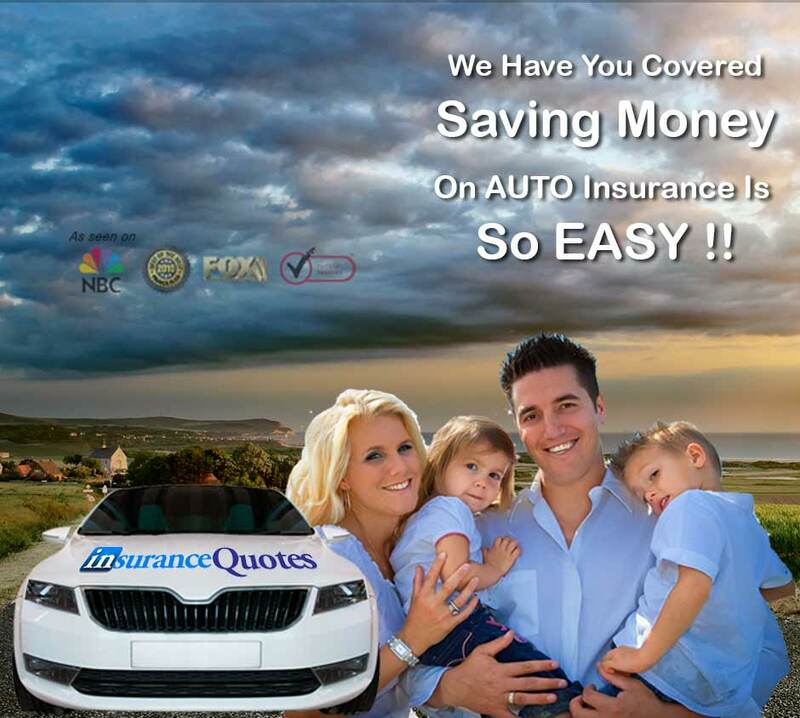 At Good To Go Insurance, our goal is to save our valued customers as much as possible on auto and home insurance. Check out our site for a full list of driver discounts that will save you even more!